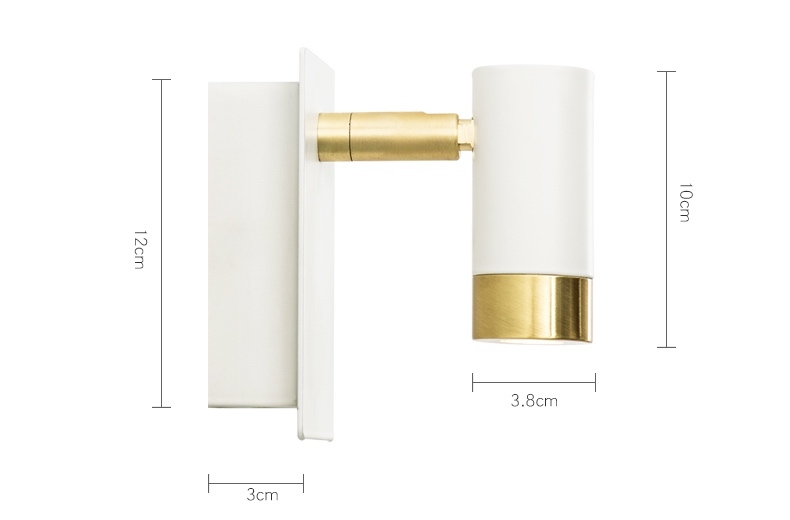 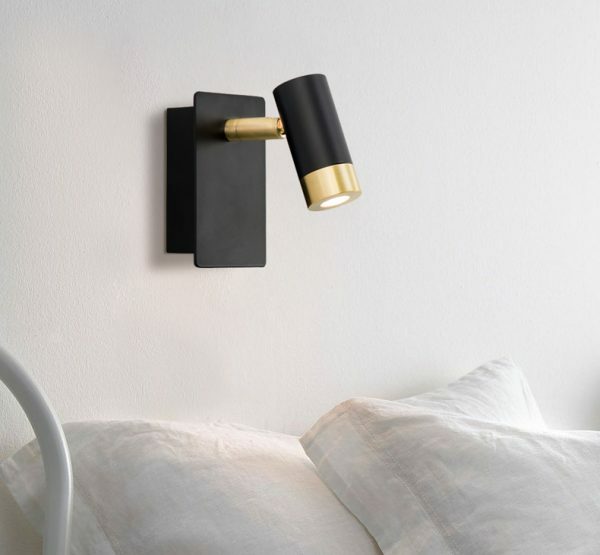 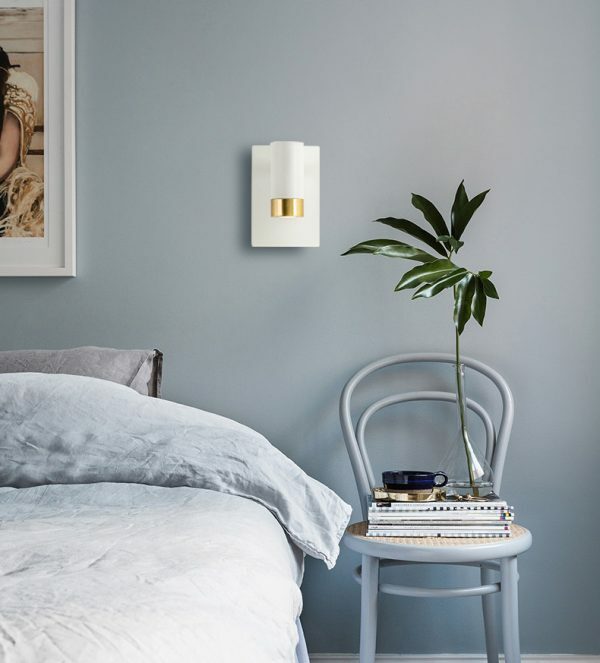 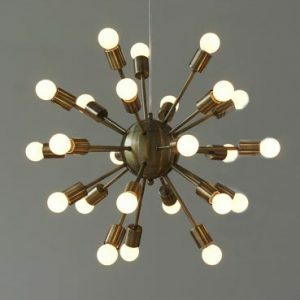 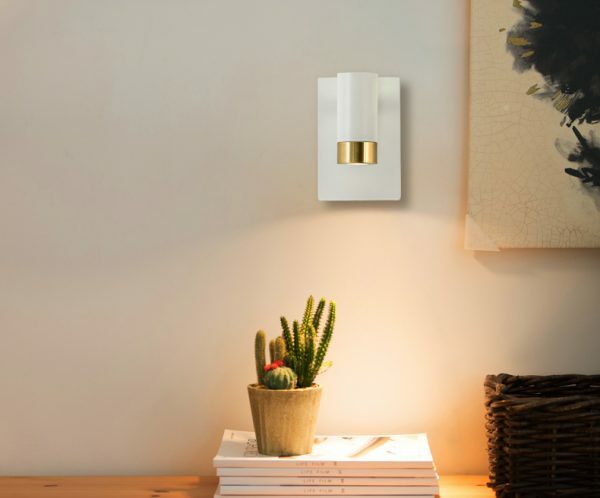 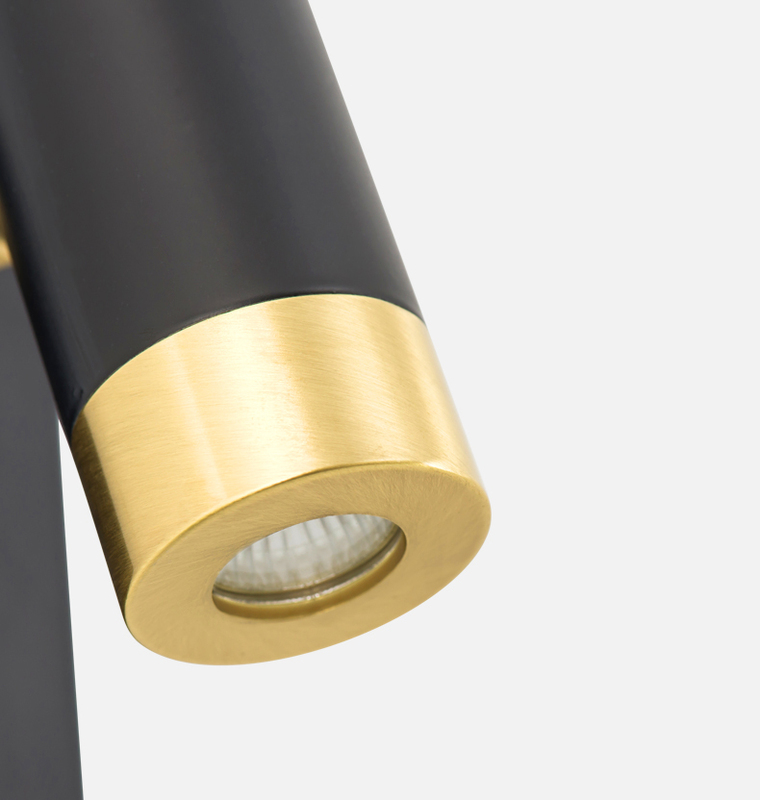 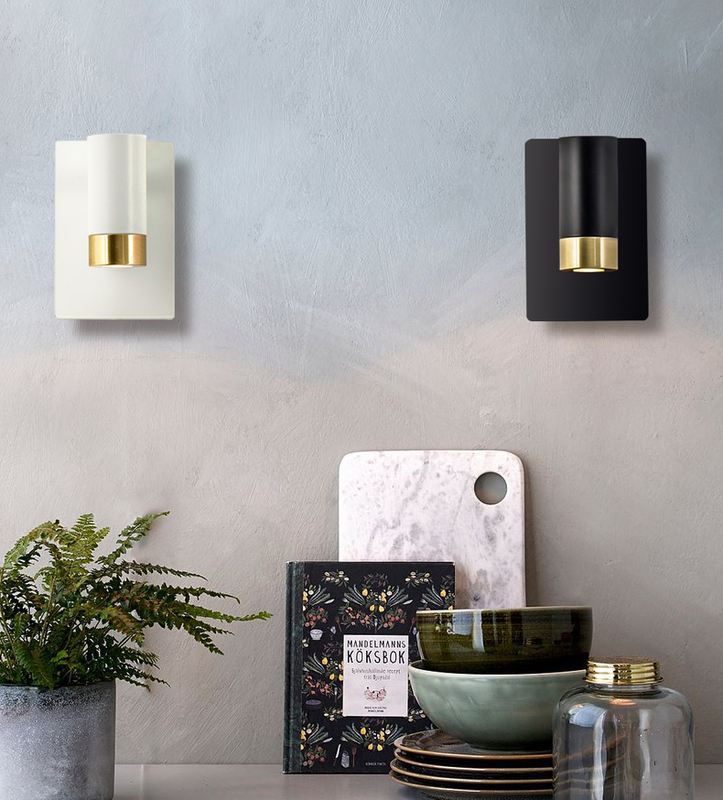 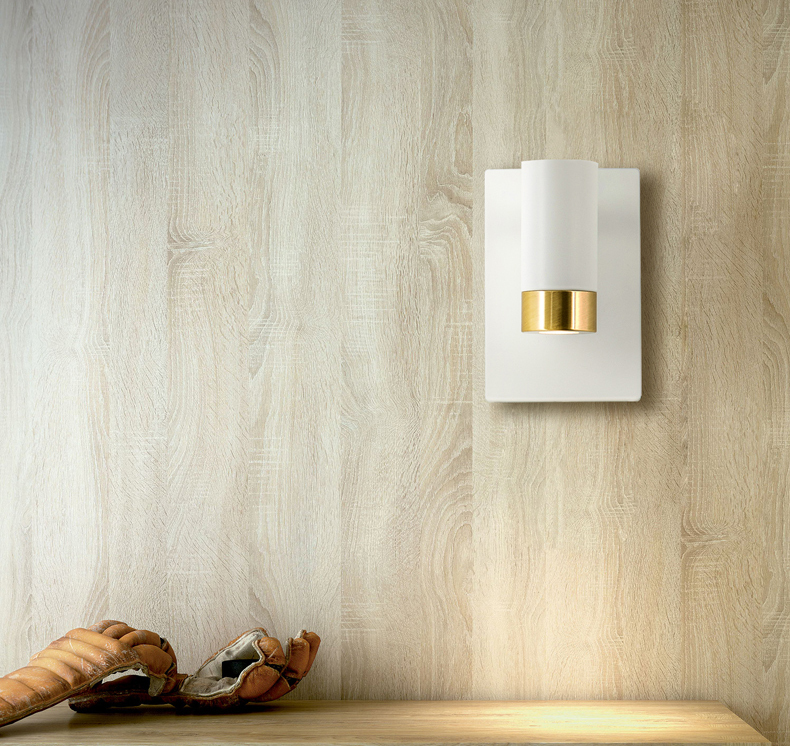 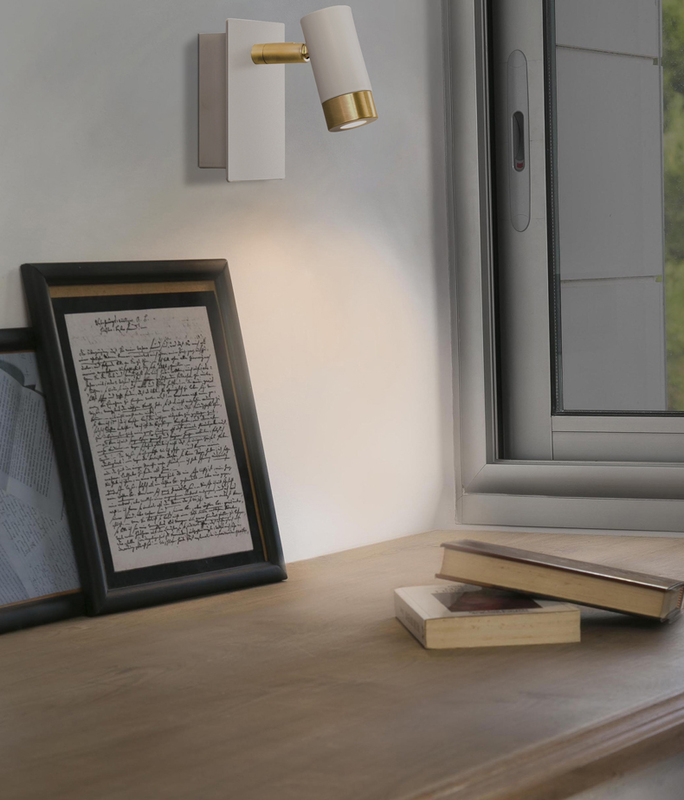 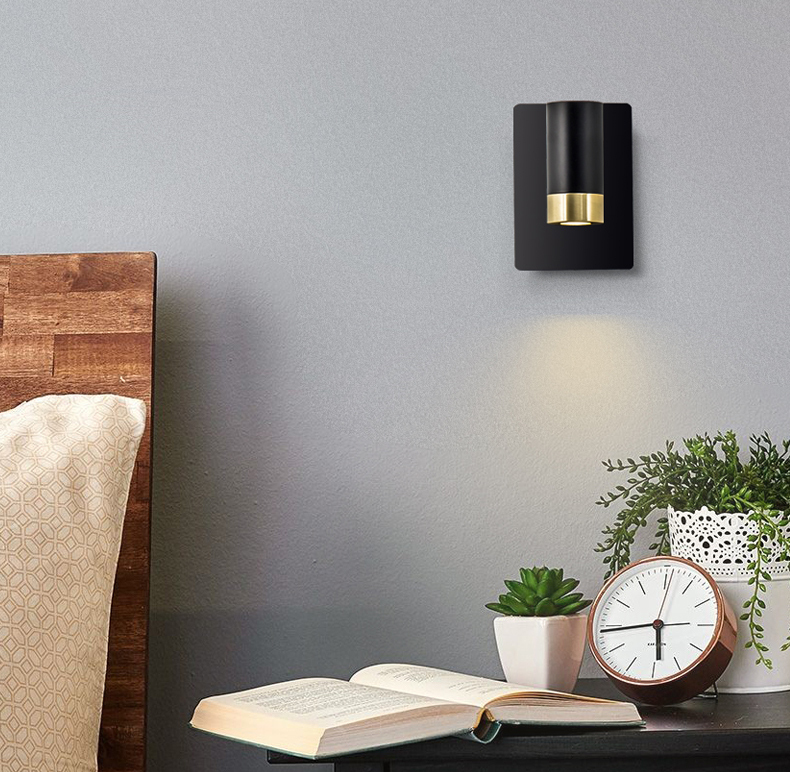 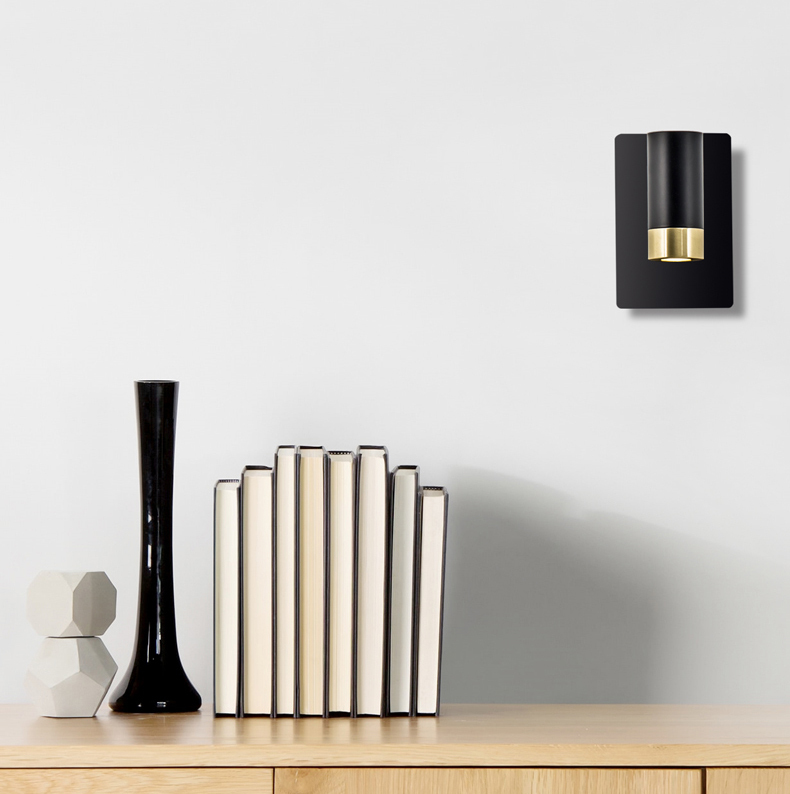 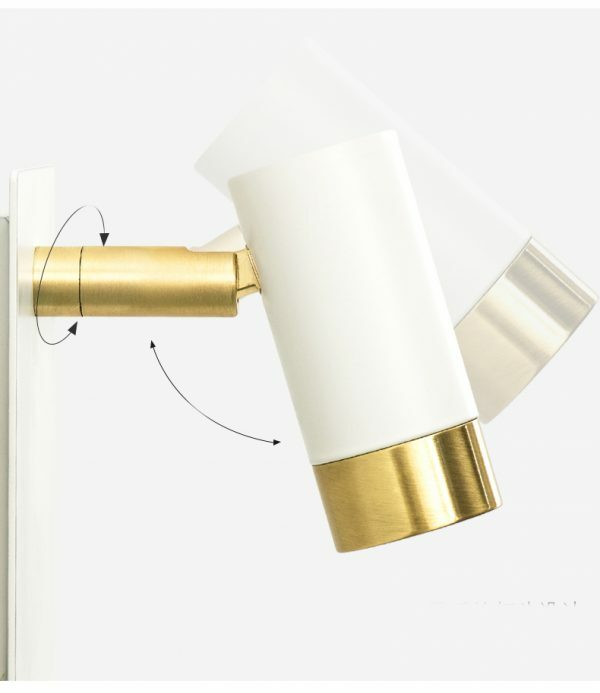 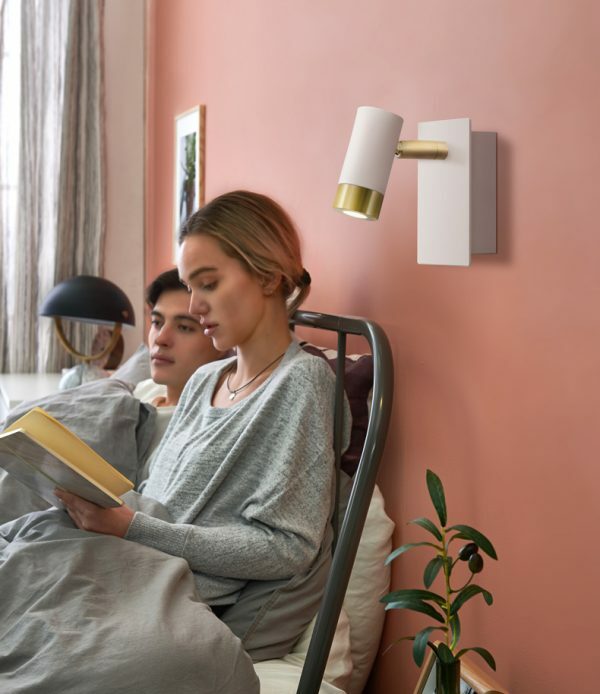 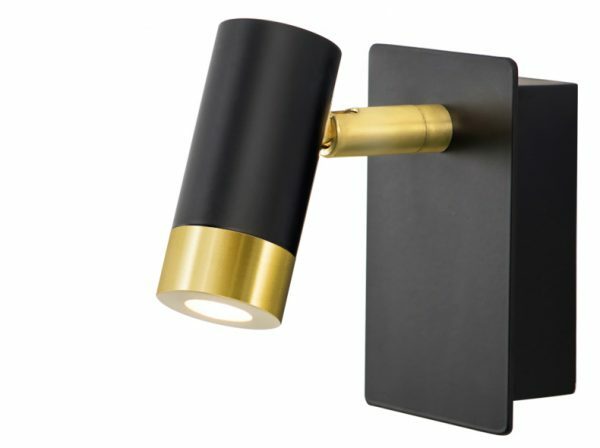 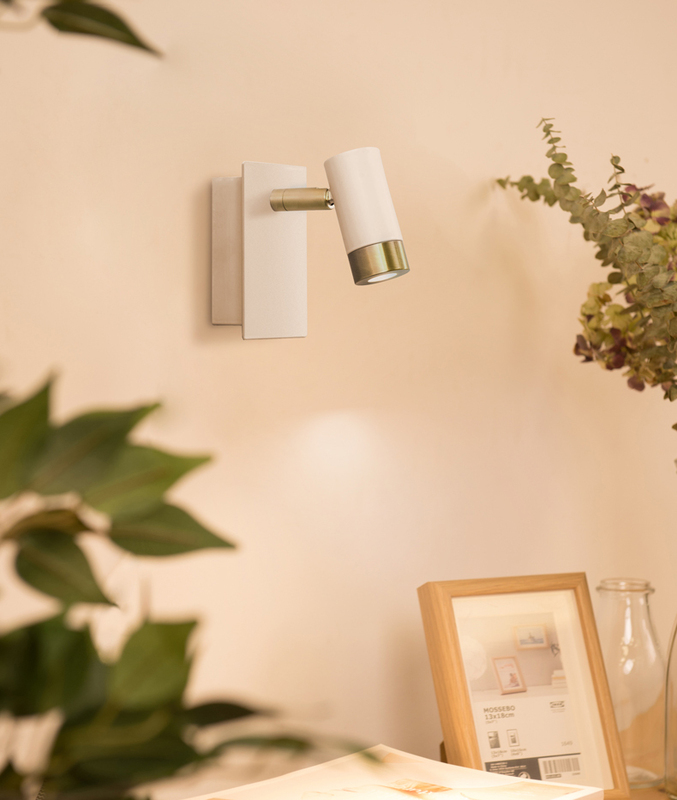 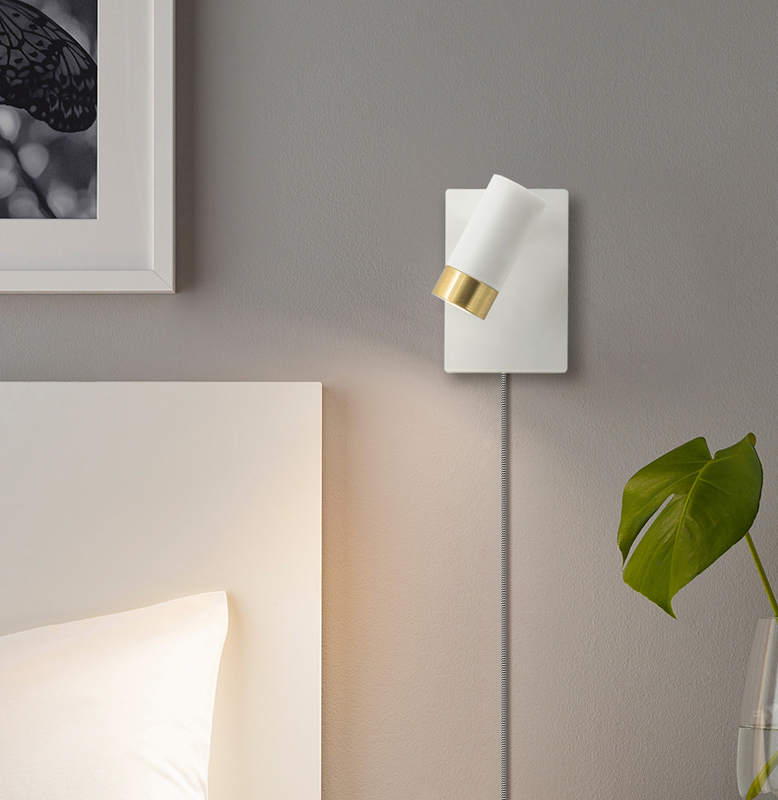 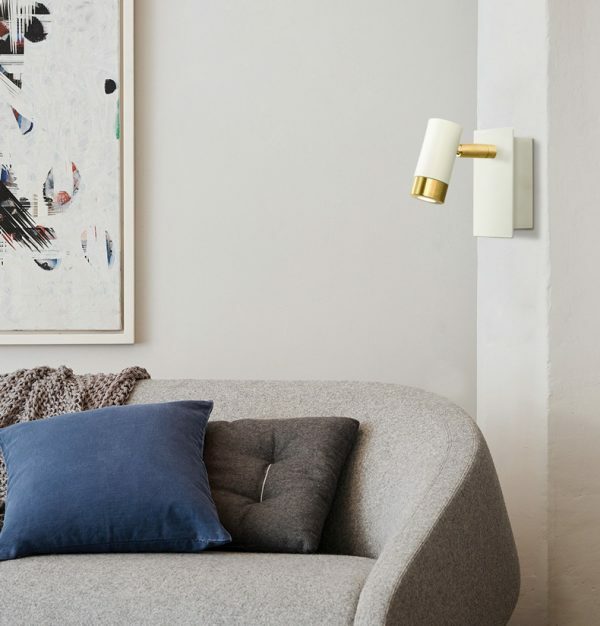 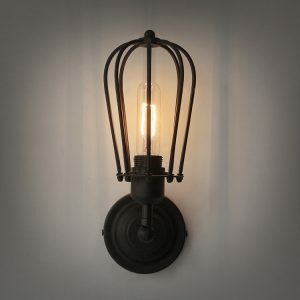 Don’t belittle this wall light. 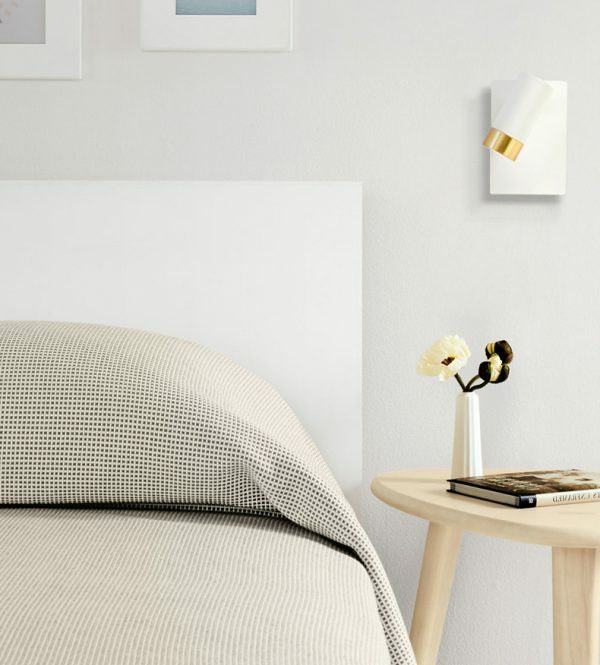 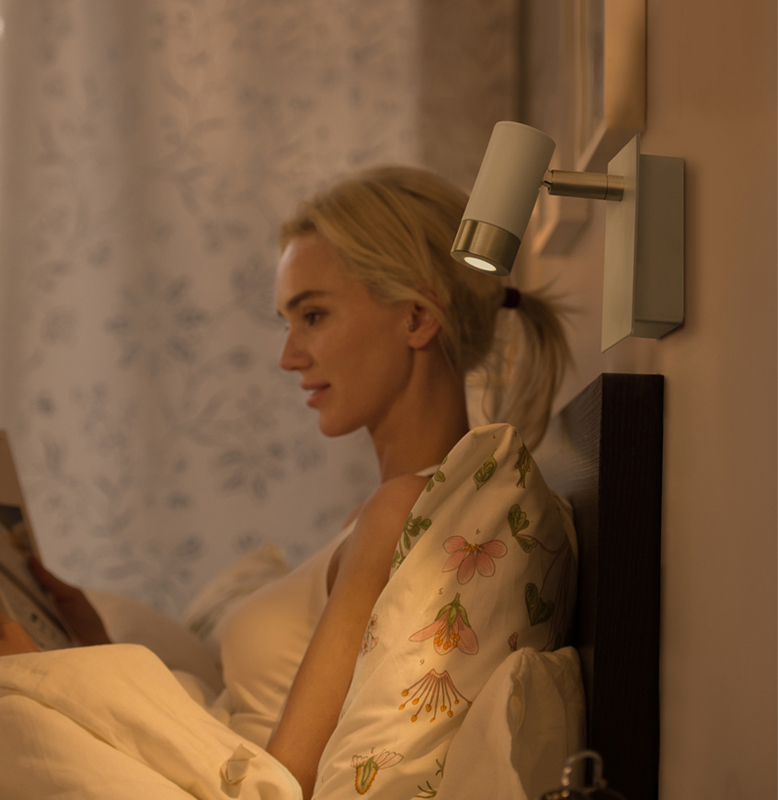 It’s small but it will be one of the best bed side reading light you’ll ever have. 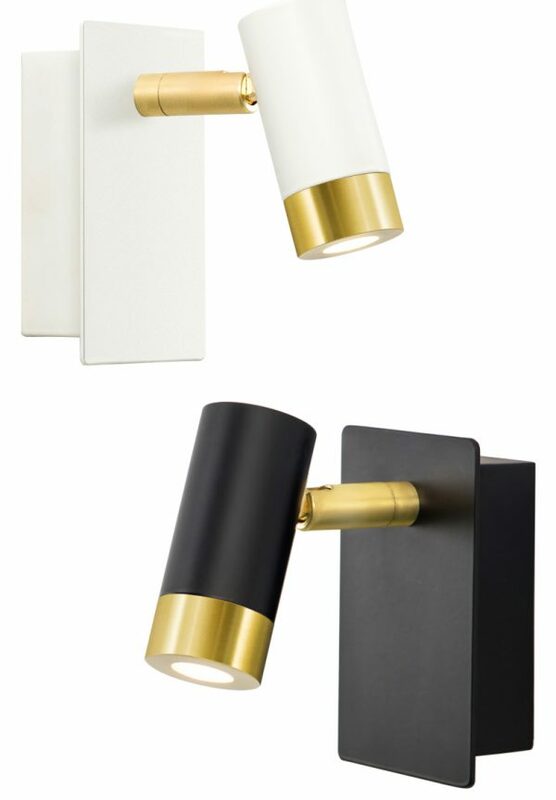 With its gold lining providing an elegant and chic touch with a choice of black or white as its base color. 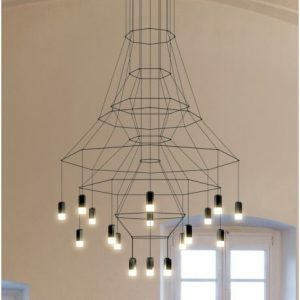 Choosing something simple and purposeful is always the way to go.